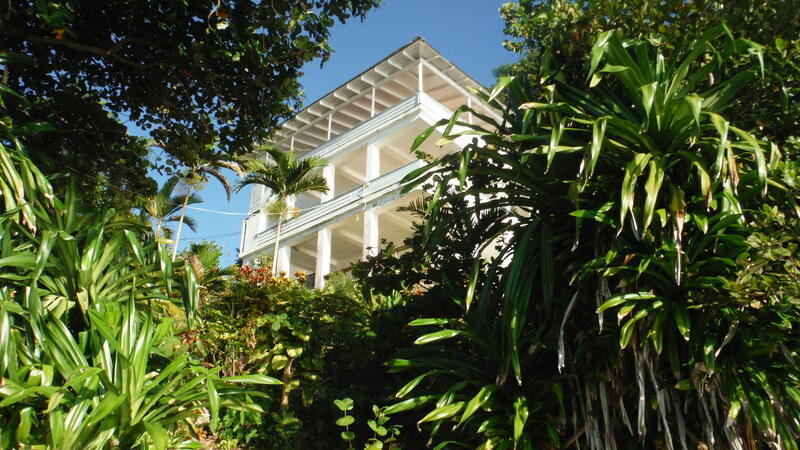 Blue Harbour is a Jamaican guest house with some of the most hospitable service you could find. It is nothing like a hotel, it’s more your home away from home. Come relax and restore , swim and explore the Jamaica true. Once you’ve been here you’ll know why Sir Noel Coward called it ‘Doctor Jamaica‘ as the weight of the world just seems to fade away. What you will find is a clean rooms open, airy cottages with views to the sea, and the Blue Mountains. A unique atmosphere, friendly staff and dining that only exist in a few places on earth. We are here to help with any need, just ask. At Blue Harbour we offer our guest privacy and peace. We are far from the crowds but just a short ride to many Jamaican experiences. So you can get into the ‘running’s’ – or just lay by the pool and relax and restore. Thank You from all of us at Blue Harbour.